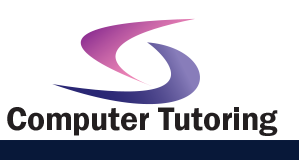 We can come to you to deliver your Intermediate Microsoft Expression Web Training Course. We can provide all the equipment needed including software ready laptops and a projector if you need it. 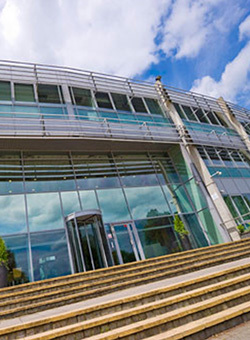 Located in a new business park in parkland setting Atterbury Lakes is situated just off Junction 14 on the M1, and is an ideal central UK location with excellent access to the rest of the UK motorway network. The West Coast main line from London Euston runs through Milton Keynes; approximately 100 trains a day run between Milton Keynes and Euston (40 minutes) and there is a direct service to Gatwick Airport. The centre is highly visible from Childs Way, which is the primary route into Milton Keynes. Just right for your Intermediate Microsoft Expression Web Training Course. For those already familiar with using Microsoft Expression Web, in this training course, you will create a fluid designed website and add dynamic features to make it engaging to the users.